A Campbeltown whisky that was released to much fanfare back in 2015. According to Glen Scotia, each cask in this bottling has been specially chosen for its “rare character and exceptional maturity.” These casks are then vatted together and finished in heavily charred oak barrels, producing a malt with a greater depth and slightly smoky quality. 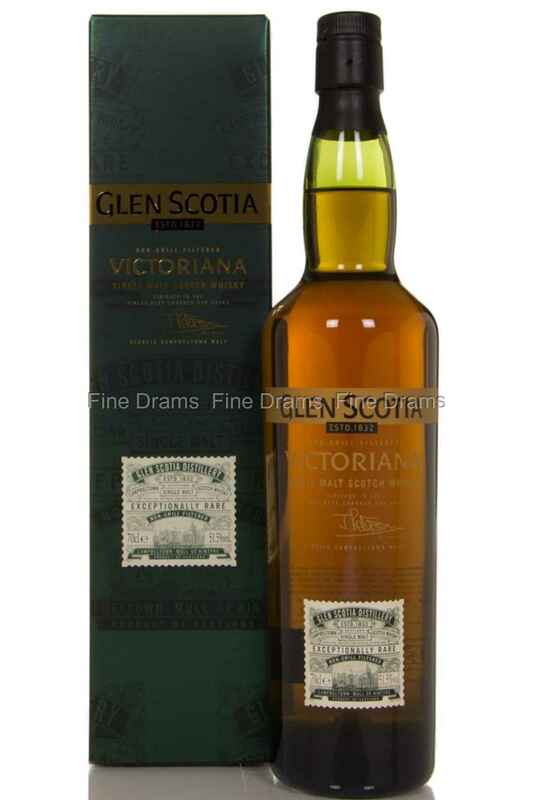 The whisky serves up plenty of dark oak character, with a little earthy funk and burnt caramel notes, alongside flavours of sea-spray, vanilla, mocha and dark berries. The flavours are given a boost with the 51.5% ABV strength of this dram, ensuring they really assert themselves. Another highly impressive release from this overlooked distillery, which demands the time of any serious whisky drinker.